Nixon Motor Sports: APRIL: Autocross Always Amazes All Abarths! We hope you enjoyed our APRIL FIRST press release about buying out the Ferrari company! Now back to autocross! 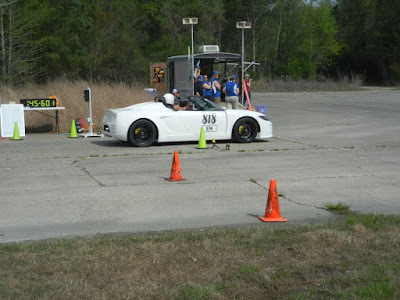 Tomorrow the Old Dominion Region of the Sports Car Club of America will be starting their 2016 autocross season at Pungo Virginia, so let's get those motors running! You can find a link to the club over on the right hand of our blog page. As we're checking the car over to get prepped for this event, here's a quick look at drivers and cars that are pre-registered. 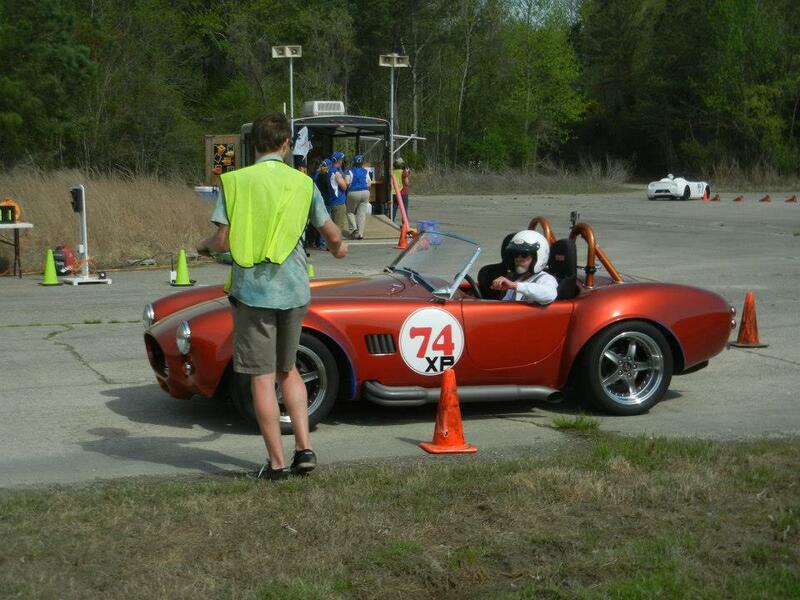 If YOU want to get in on the action, you can still come on out to Pungo on Sunday and get registered to drive! You only need three things: a car that runs, to pay the fee, and a helmet... the ODR folks will even loan you a helmet to get started having fun behind the wheel! Hey how about that, you only need two things! If you check out this list, you'll see a wide variety of cars, and some very cool cars indeed, such as a 66 Austin Mini, 73 Datsun 240Z CTRL Z LINK, 66 Plymouth Barracuda, and a couple of very awesome Morgans! Throw in a 73 Porsche 914 and a pair of Factory Five cars (a Cobra and an 818 model) and you're guaranteed to have a fun day! I'll be driving my FIAT Abarth in the GS class, and so far there is one other car in the class, a 2014 VW GTI. I already know that the GTI has more horsepower, so this should be an interesting competition!